Perk Print fulfillment : Please look through the gallery and pick out the image you would like to receive as part of your perk - then please fill out the form below. Please remember to update me with your current postal address. 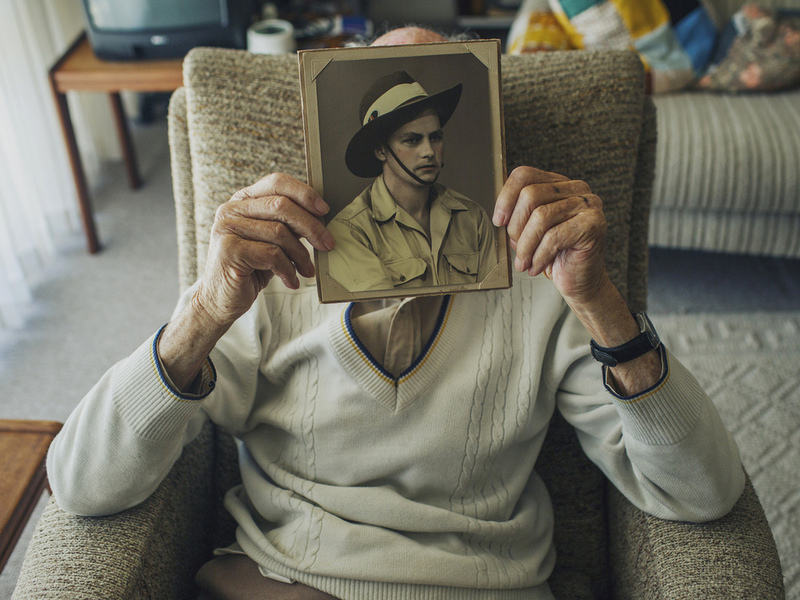 Harold in his home in Albany, Western Australia, holding up his war portrait. Taken in 2012. 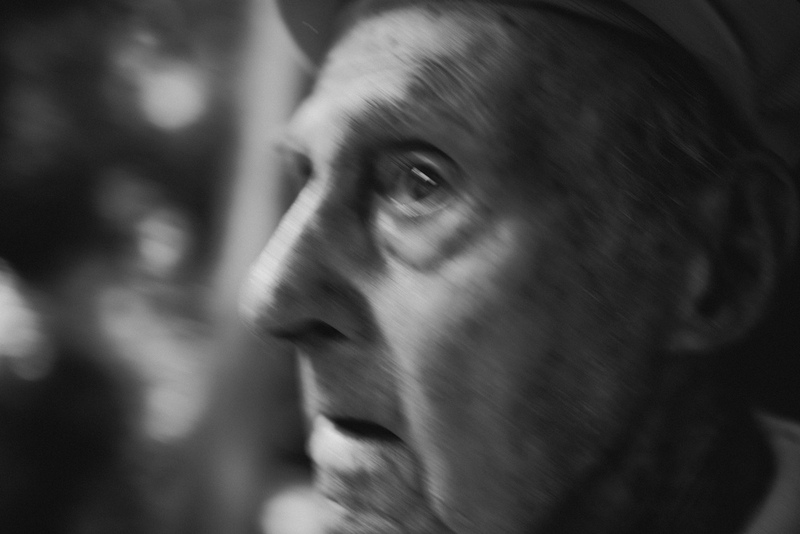 Harold on the train to Mawlamyine, in the south of Myanmar, to visit the war graves at Thanbyuzayat War Cemetery. Taken in 2012. Harold in his hotel room in Yangon, Myanmar. Taken in 2012. 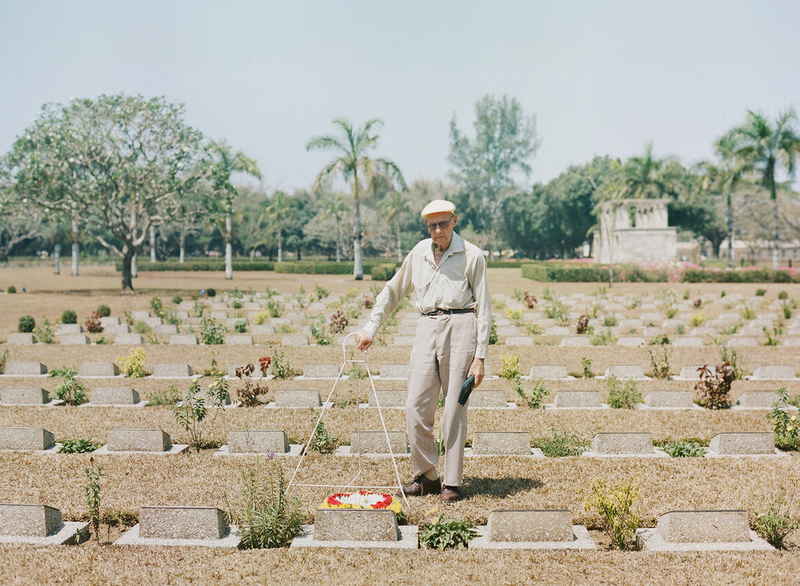 Harold standing in front of the gravesite of one of his fallen mates at Thanbyuzayat War Cemetery, Myanmar. Taken in 2012. Harold resting on the grass at Thanbyuzayat War Cemetery, Myanmar. Taken in 2012. Khwae Noi (the River Kwai), taken while standing on the Burma Thai Railway. Thailand. Taken in 2014. Harold standing on the Burma Thai Railway. Thailand. Taken in 2014. 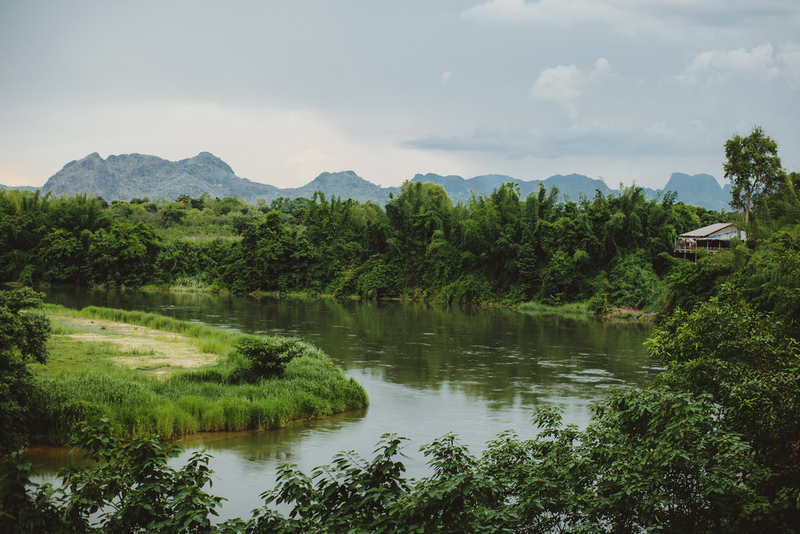 Khwae Noi (the River Kwai). Thailand. Taken in 2014. Harold at home in Albany, Western Australia. Taken in 2012. The Burma Thai Railway running along side Khwae Noi (the River Kwai). Thailand. Taken in 2014. Harold in a taxi in Yangon, Myanmar. Taken in 2012. Harold during his trip to Thailand. Taken in 2014. Harold walking next to an original Japanese train that carried the POW's from Singapore to Thailand to start construction on the railway. Thailand. Taken in 2014. Harold peering into an original Japanese train that carried the POW's from Singapore to Thailand to start construction on the railway. Thailand. Taken in 2014. Harold next to an original Japanese train that carried the POW's from Singapore to Thailand to start construction on the railway. Thailand. Taken in 2014. Harold at the ANZAC dawn service at Hell Fire Pass in Thailand. Taken in 2014. Locals along the Khwae Noi (the River Kwai).Thailand. Taken in 2014. Please submit the following form with the ID number of your choosing for you perk print fulfillment. Thank you!